Entries are now available for the 2019 Southern 80. Entries close on Monday 31st December, but please do not leave it till the last minute, when you might get distracted by Christmas Cheer. Take note of the conditions of entry – as there are some changes which may affect your entry. Have you arranged your accommodation, if not please see Echuca Moama Tourism for accommodation options. 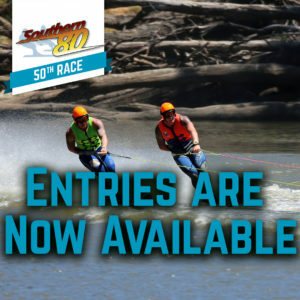 We look forward to seeing you at the finish line for the 2019 Southern 80.